In our shop at you will find a fantastic selection of high quality new and used maternity, child and baby items. 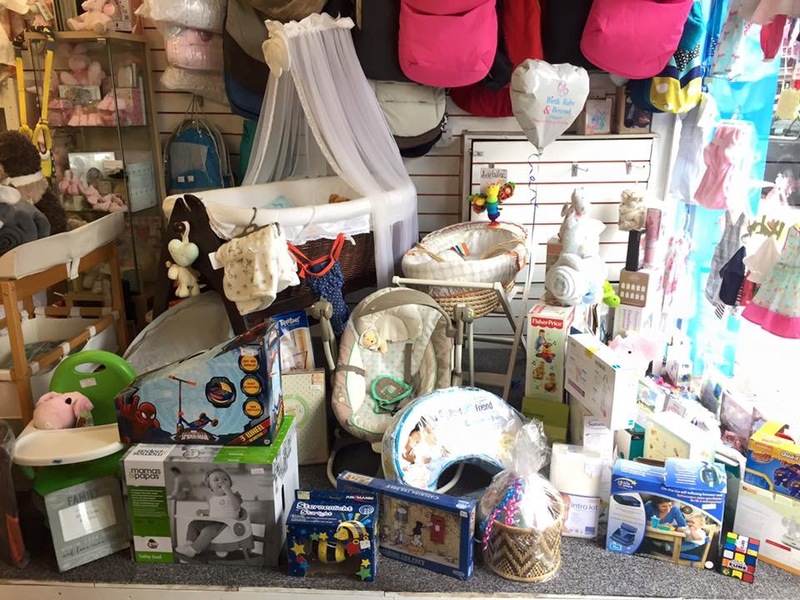 We have everything from bottles and baths to pushchairs and prams, and a large selection of furnishings such as cots, cribs, changing stations and moses baskets. In store you'll also find a large selection of clothes and shoes ranging from birth to 5 years. Our friendly in-store retail volunteers are happy to assist you whilst you browse, and answer any queries that you may have. We welcome donations and these can be dropped off during our normal opening hours Monday through Friday, on Saturdays before 3pm, and between 12pm and 3pm on Sundays. If donating large furniture, please contact us in advance so we can ensure we have adequate space. Our opening hours are 10am - 5pm Monday to Saturday and 10am - 4pm on Sundays. Our location page will help you find us at 466 Dumbarton Road, Glasgow, G11 6SQ. Birth, Baby & Beyond is a charitable organisation based in Glasgow, aimed at helping under privileged families, with little or no income within the Glasgow Community. © 2014-2019 Birth, Baby & Beyond SC046217.